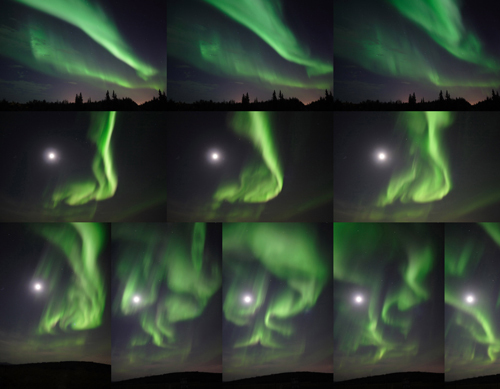 All the Aurora images from the gallery plus 750 others on one disk. 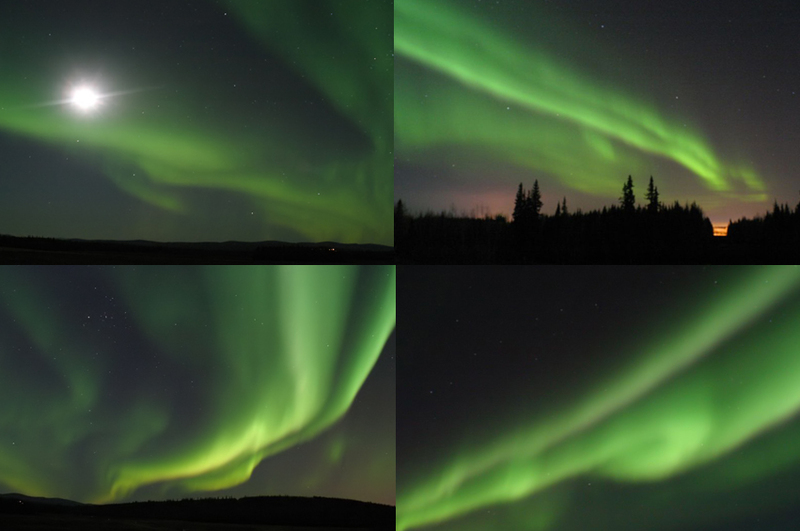 Many images are in sequence/time lapse - you can actually watch the Aurora move and sway across the sky as you go from one image to the next. 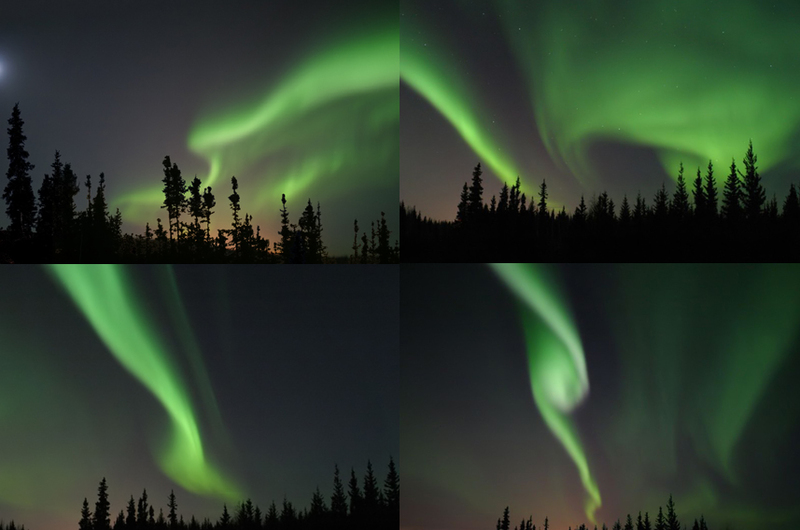 If your computer savy - create your own home movies of the auroras. This is a wonderful collection to simply watch and enjoy, or, use to make custom screensavers, stationary, school projects or spruce up your personal web site. If you find a favorite - some images can be made into unusually large enlargements........ so far 9'x8' (3 meters by 2.5 meters) has been the largest requested. The originals images are 36mb and larger - as such only a handful would fit one disk. These aurora images have been re-sized to provide a large number on one disk, and, for easy display on your computer. A super fast computer is not required to view - better still - most newer DVD players will display these images right on your living room tv! Here are previews of images from the disk. Grouped in blocks of to save space. Enjoy!